Advance Order item. This price and any discounts are guaranteed until this item becomes available on or about 15 May 2019. Order now – this price and any discounts are guaranteed until this item becomes available. Your credit card will not be charged until your order ships. Move more coal with this added trestle. 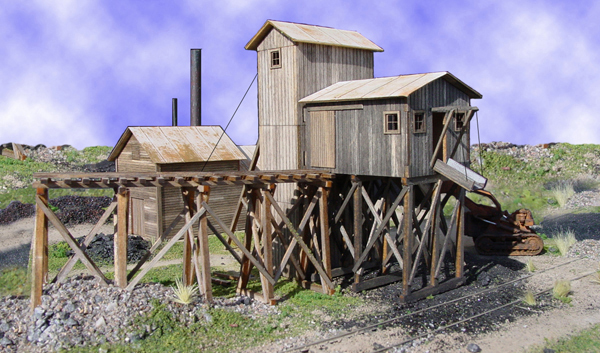 Copy this Mine Trestle to your MY ACCESSORIES roster. This is an Advance Order item.